Anthrax Vaccine -- posts by Meryl Nass, M.D. : Who's Fooling Who? 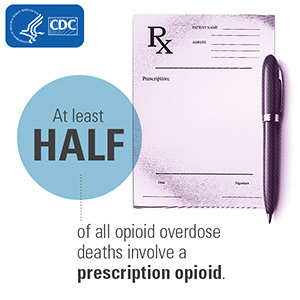 CDC Says Most Overdose Deaths Involve a Prescription Opioid. But in Massachusetts Only 20% do.